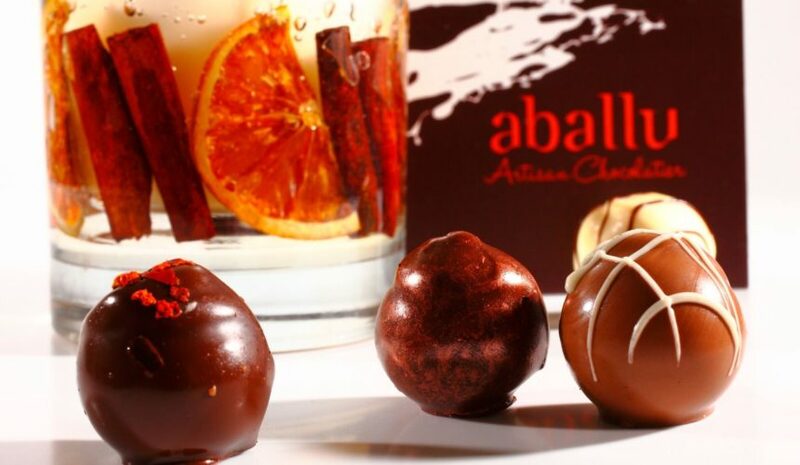 Aballu was established in 2006 by Wrexham born & bred Jo Edwards. It’s gained a reputation for producing great quality, innovative chocolate. 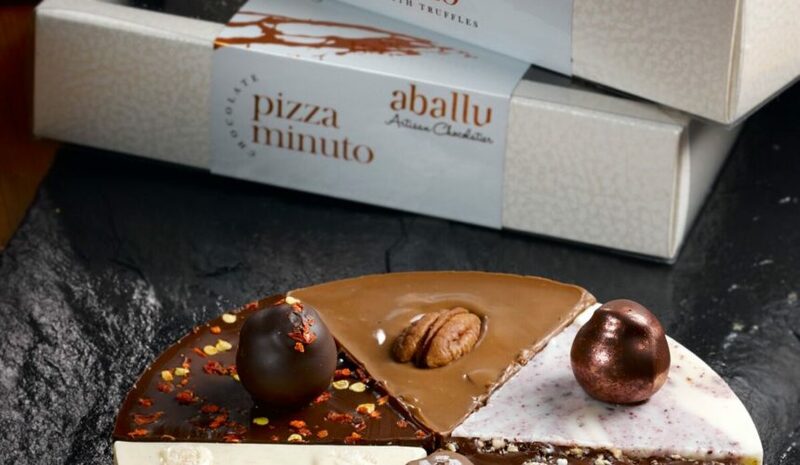 Their range includes handcrafted truffles, chocolate bars, chocolate pizzas and a number of quirky gift ideas, all of which are also available to the trade. With two Great Taste Awards, the quality is assured, and you’ll find something for all tastes and pockets. Aballu new edible printing system means that they can also create bespoke gifts for businesses and tourist attractions.